The reasoning of Robinson v. California applies to the Ohio law prohibiting operating a vehicle with marijuana metabolites in one’s urine. First, if a person has 35 nanograms or more of marijuana metabolites in his or her urine, that person could be punished for OVI every time he operates a vehicle for up to five weeks. Second, a person could ingest marijuana in a location where it’s legal and later be punished in Ohio for driving with marijuana metabolites in her urine. Those multiple punishments could occur even though the marijuana was not impairing the person’s ability to drive. No cases in Ohio have addressed whether this part of the Ohio OVI law is an unconstitutional punishment of status. Although State v. Schulz and State v. Whalen discussed the Constitutionality of this law, those cases addressed different Constitutional principles: whether the law is rationally related to a legitimate government interest and whether the law is vague/overbroad. Although the rationale of Robinson v. California suggests this part of Ohio’s OVI law is unconstitutional, I do not expect a successful challenge in the immediate future. As long as marijuana use is illegal in Ohio, prosecutors and judges are likely to fall back on the proposition ‘people aren’t allowed to smoke it in Ohio anyway’. 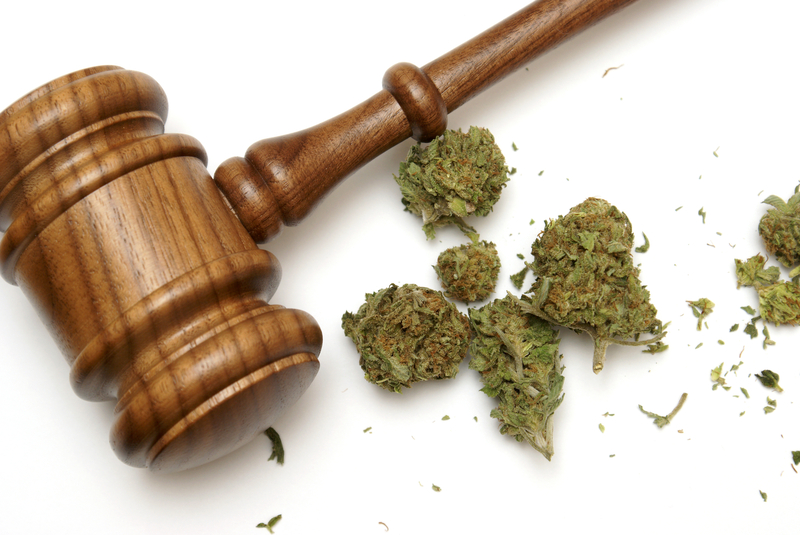 It would be best for Ohio DUI/OVI lawyers to wait and make the challenge if/when marijuana use is legalized in Ohio. Then it may be this part of the law which goes up in smoke.